Making It As A Middle School Teacher: My Blog Hop Winners!!! 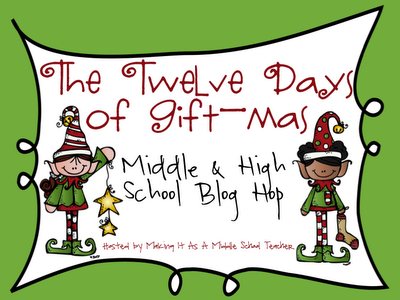 Super quick post tonight to announce the 2 winners of my Twelve Days of Gift-mas Blog Hop for Middle & High School Teachers' prizes! 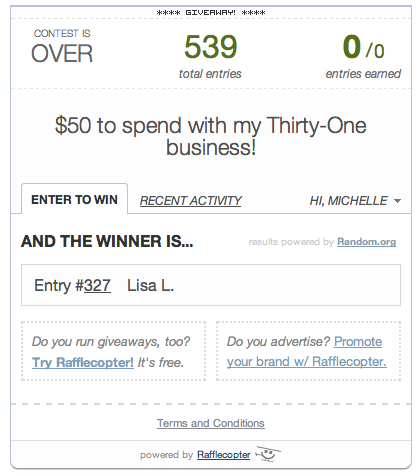 BUT....first of all...a HUGE thanks to each and every one of you who took the time to follow along with the Blog Hop and enter the various giveaways over the last 12 days!!! This was tons of fun and I have received lots of positive feedback for many of you. Hopefully, this great group of bloggers can continue to collaborate and bring you more fun events in the future. 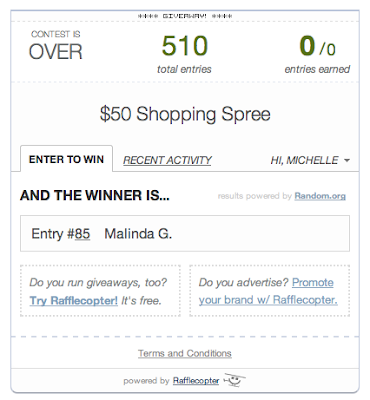 Malinda wins the $50 Shopping Spree in my TPT Store! 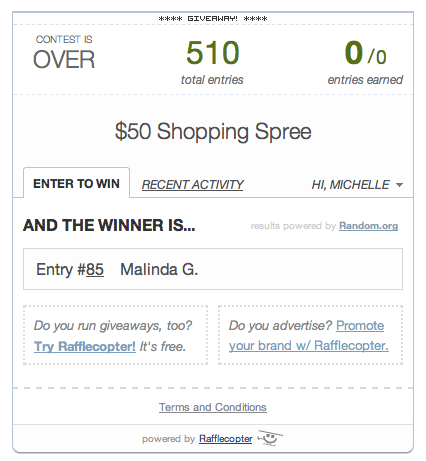 I hope you'll find lots of things you want, Malinda! I'll be getting in touch with both of you about details and the next steps you need to take. I will analyze this. I'll make a point to return. a commitment of gratefulness is all together to share. in addition, additionally This article gives the light in which we can watch reality. this is particularly awesome one and gives indepth data. Year-End Sale ~ 20% Off Everything!